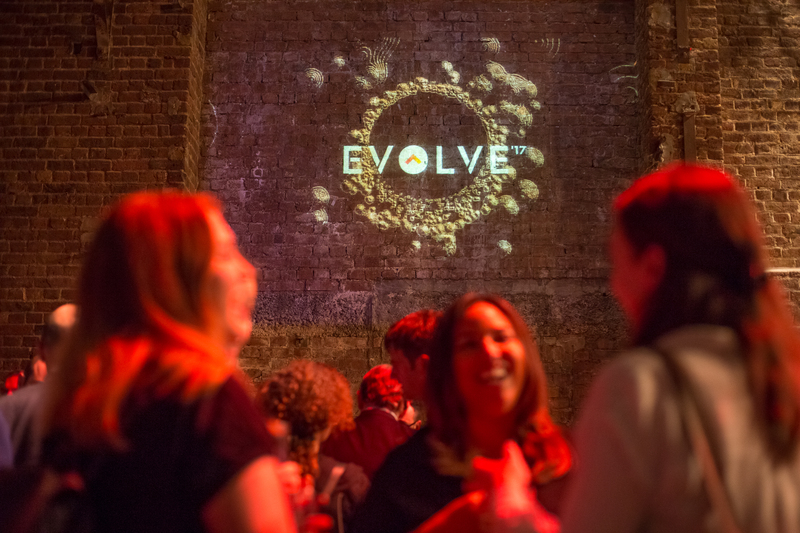 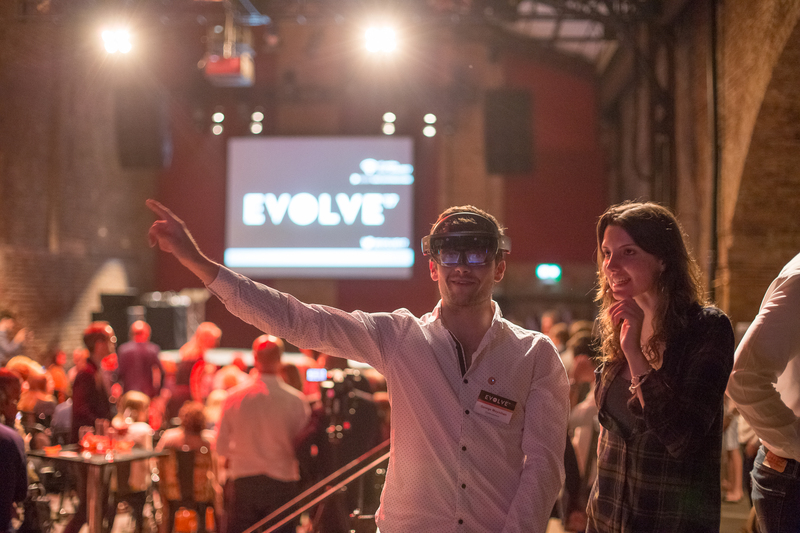 Marketing experts Oyster Catchers brought Evolve 2017 to VU last month – an event that gave guests an opportunity to learn, network and let their hair down all at the same time. 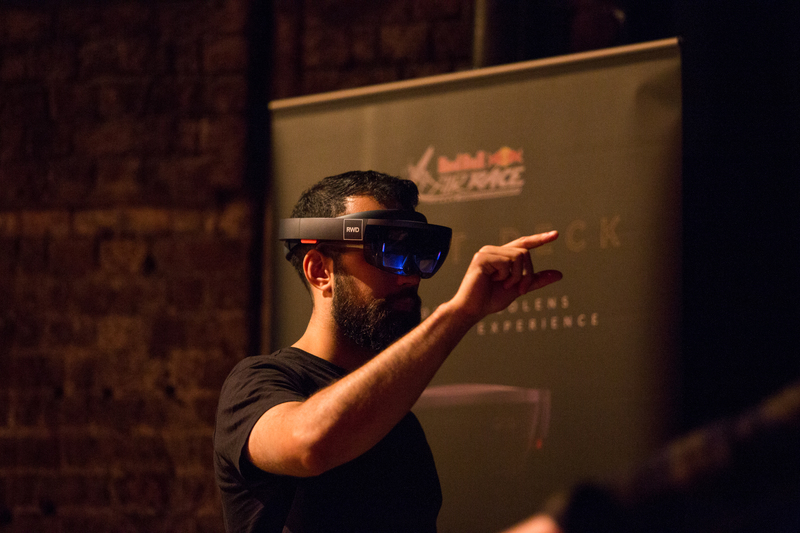 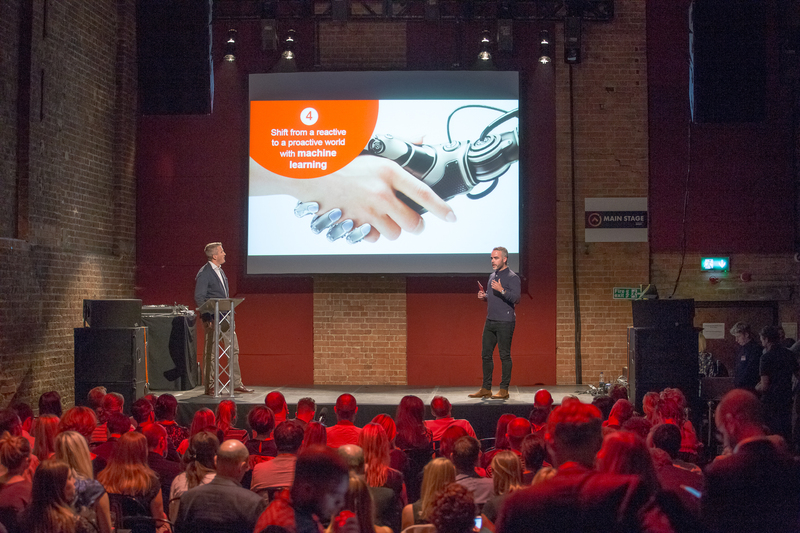 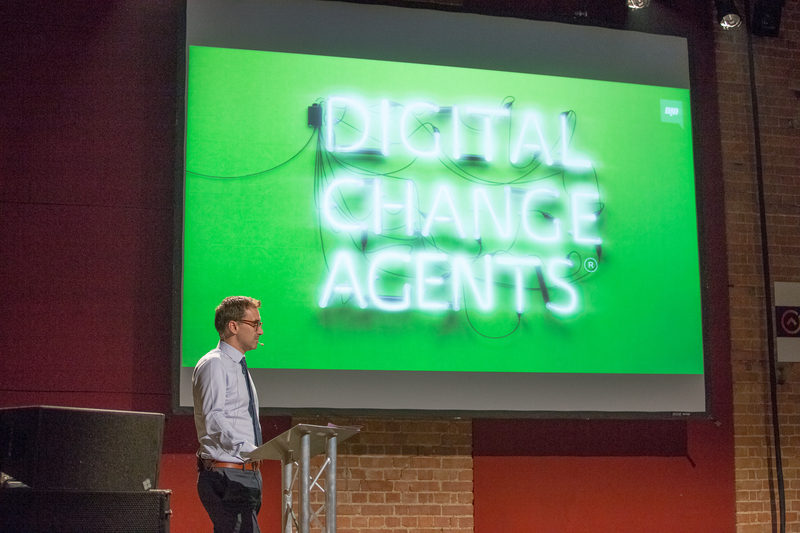 Exploring digital transformation, the evening conference had brands such as BA and Santander speak about the impact transformative, creative partnerships have had on their organisations. 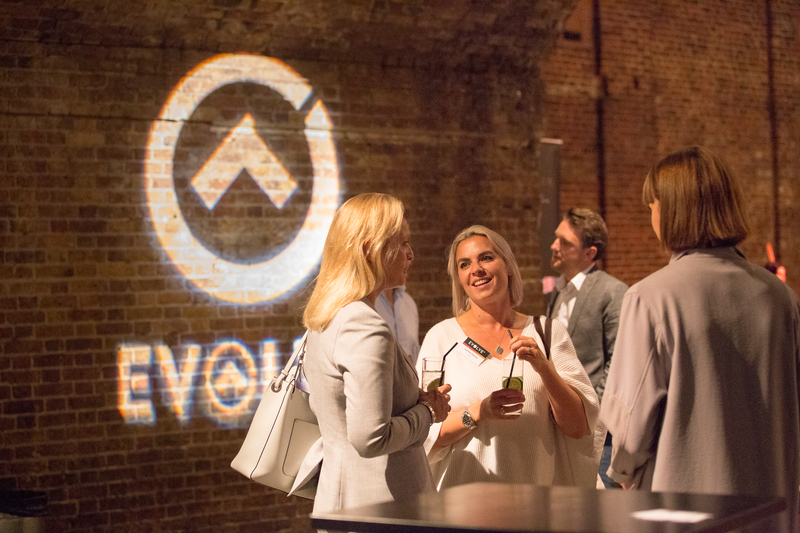 Sponsored by Eyeview digital marketing and Tanqueray Ten, the evening was a fully-immersive, inspiring forum for discussion followed by a fab party.